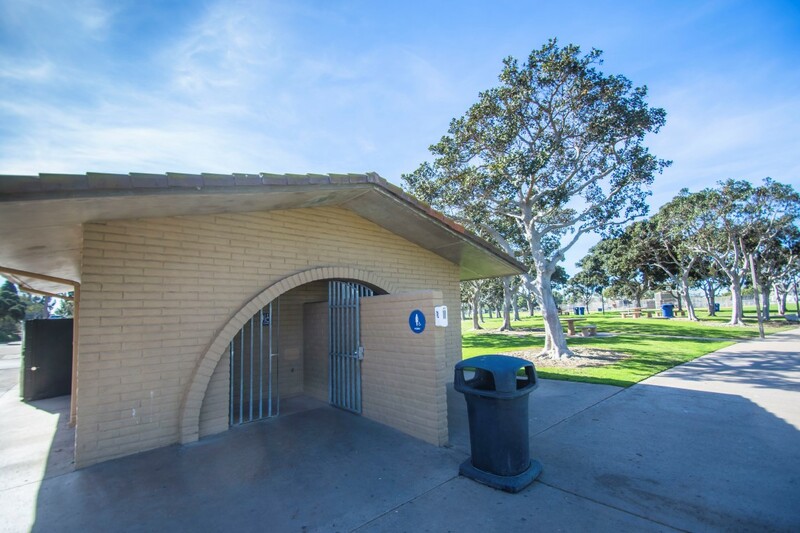 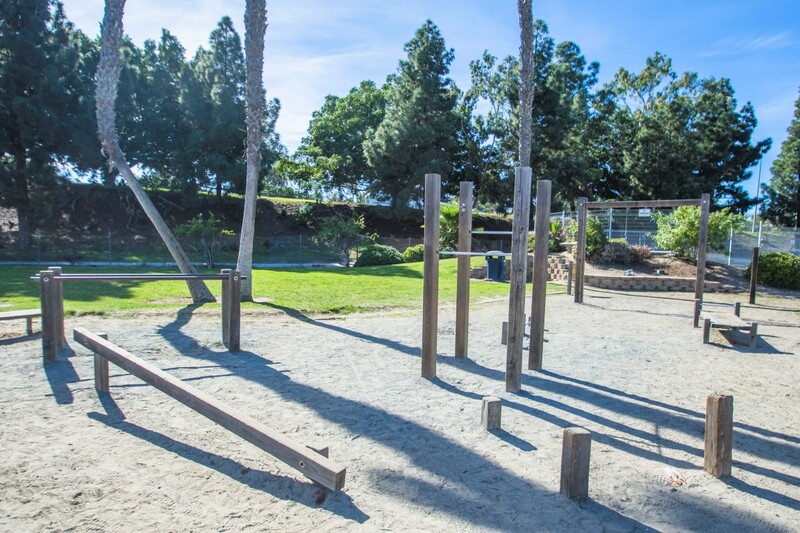 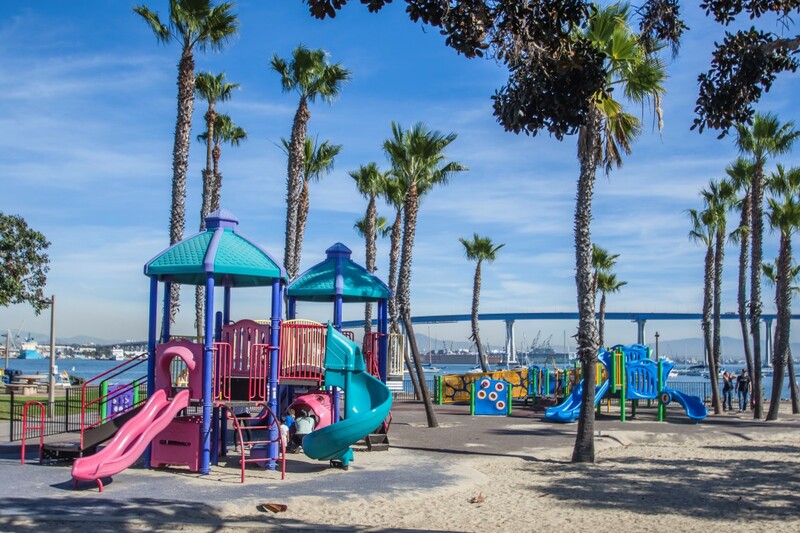 Tidelands Park, offers a small beach, recreational fields, picnic areas and plenty of open space for a variety of outdoor activities. 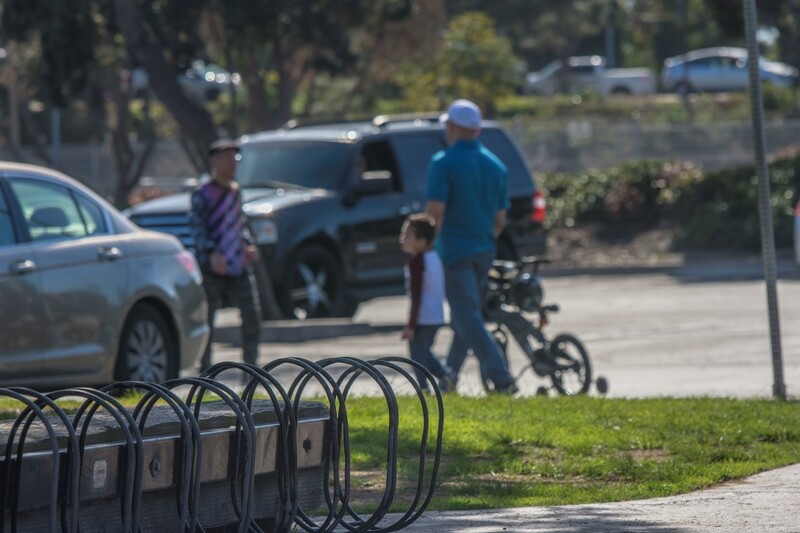 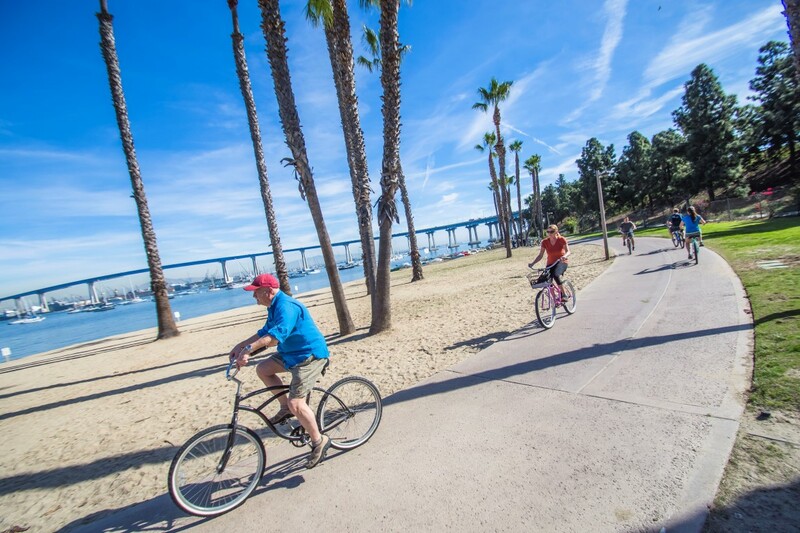 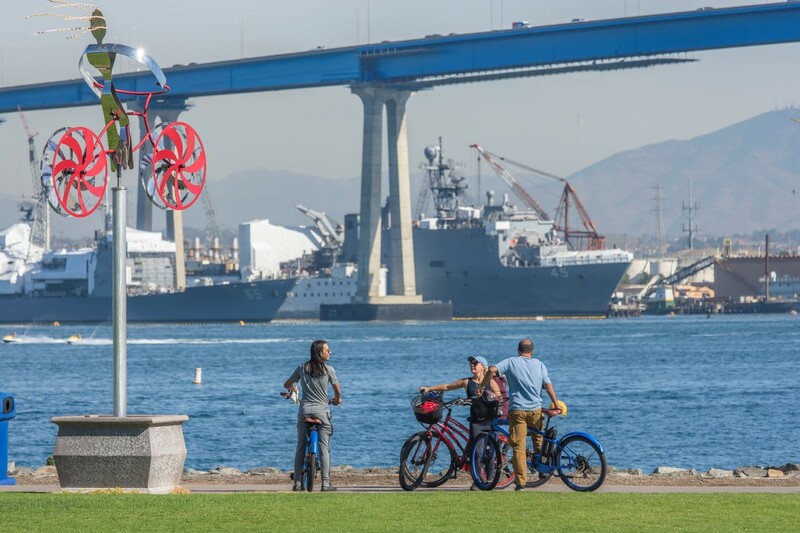 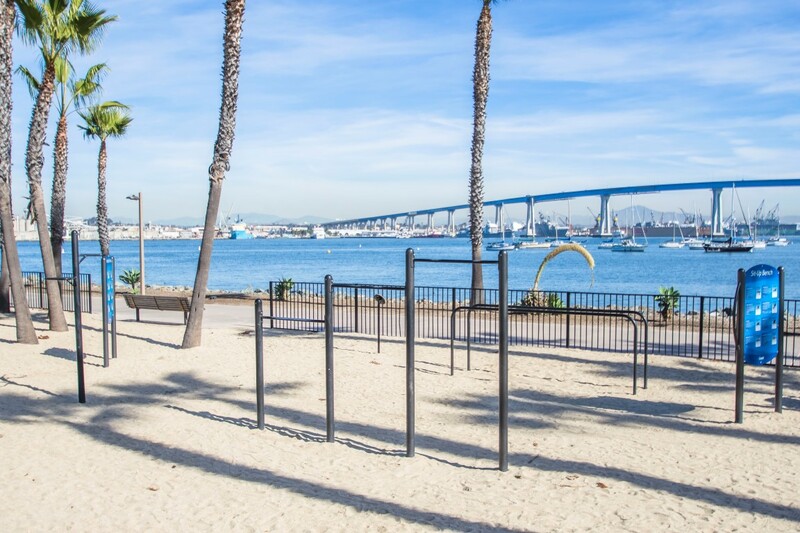 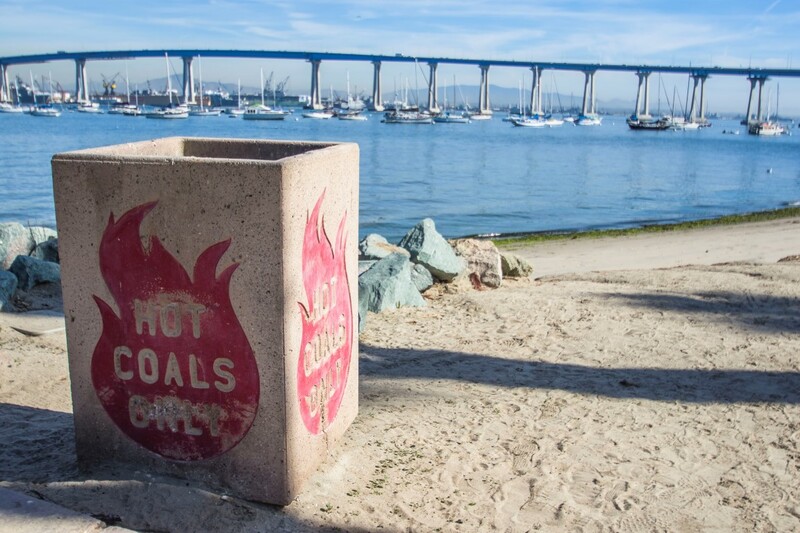 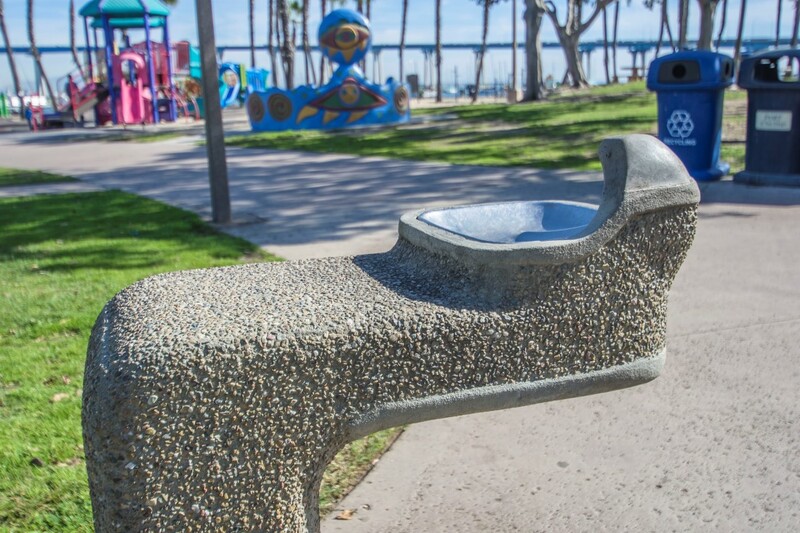 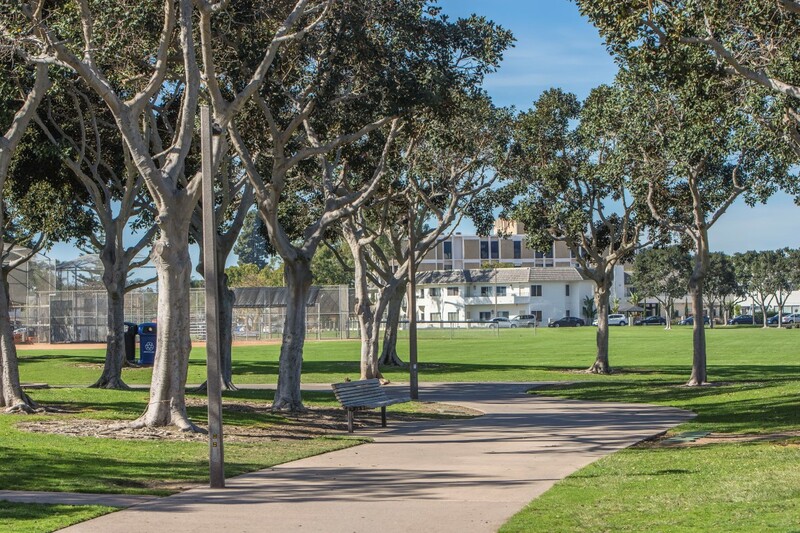 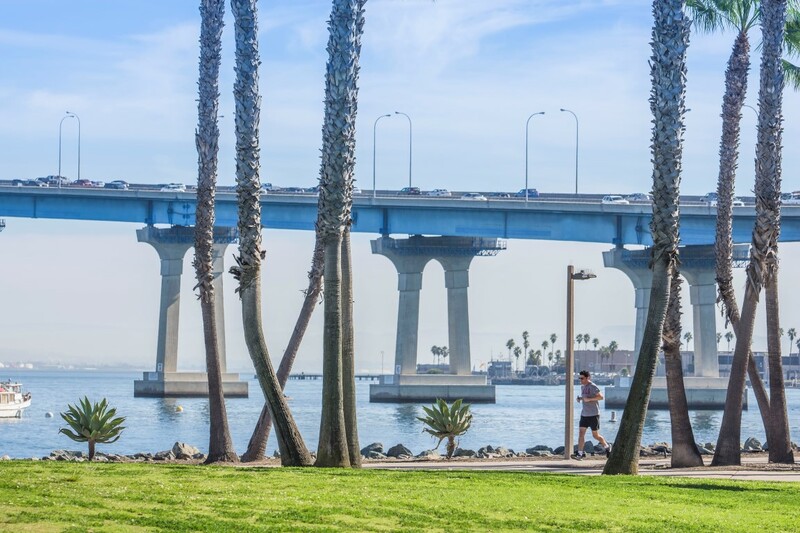 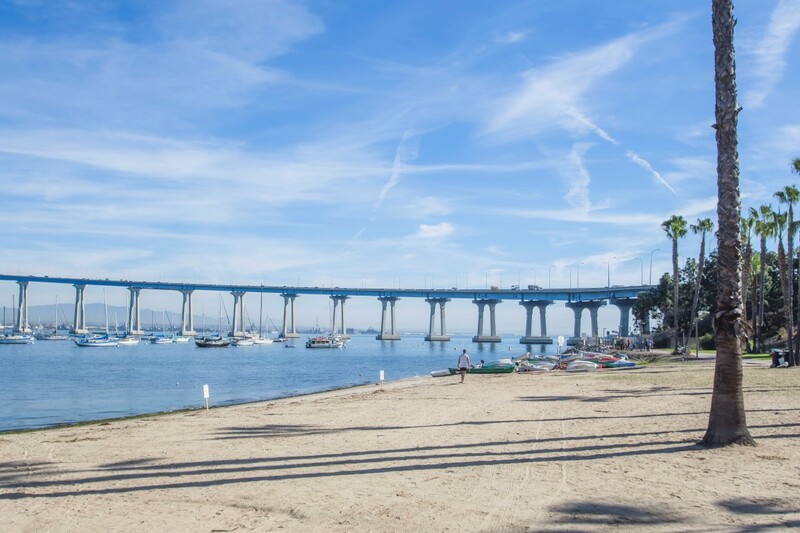 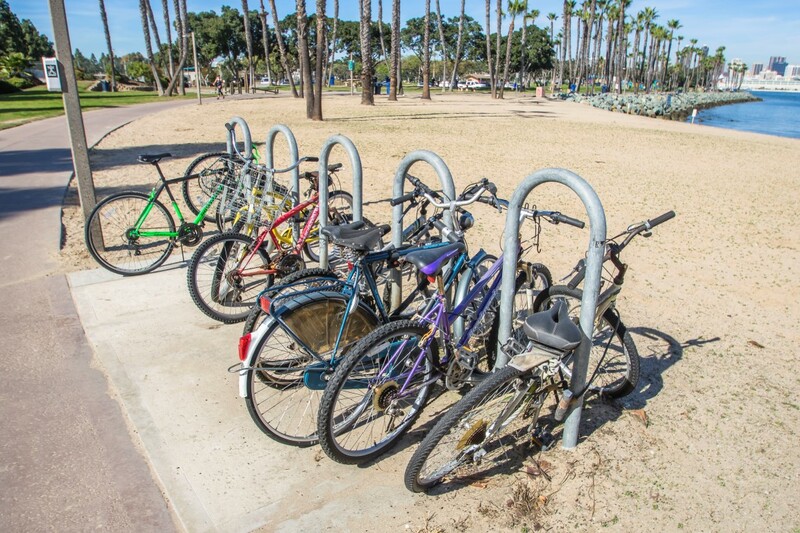 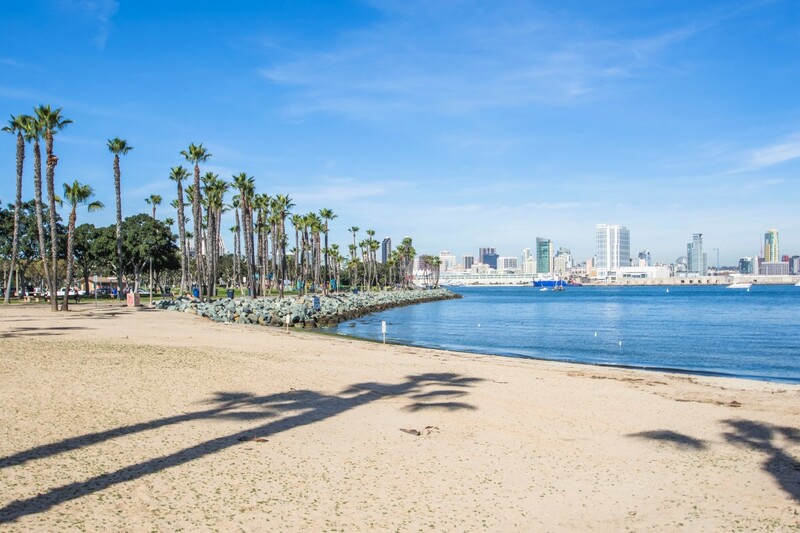 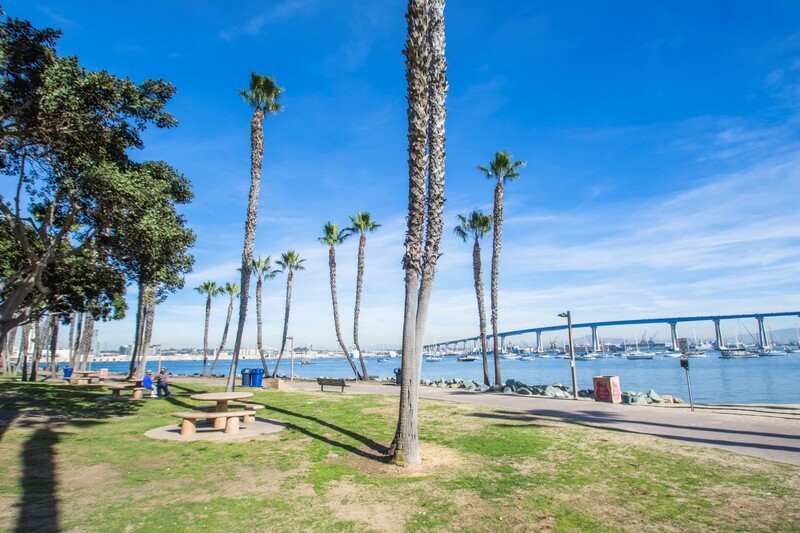 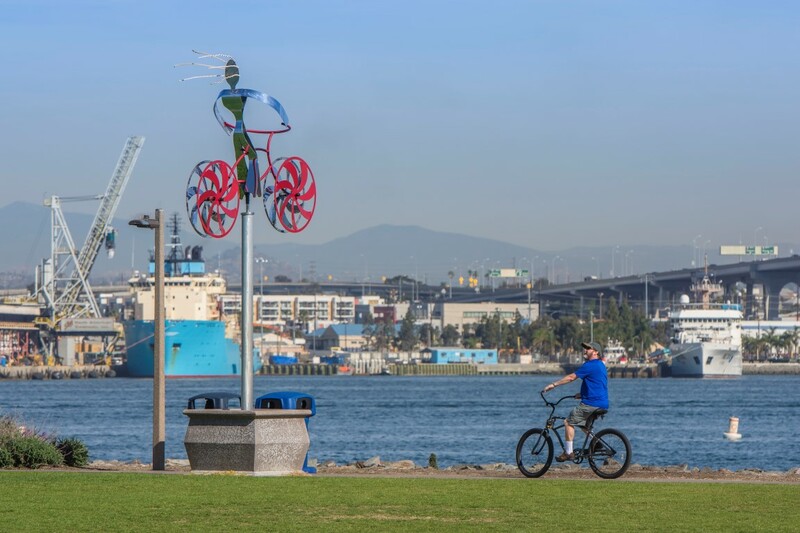 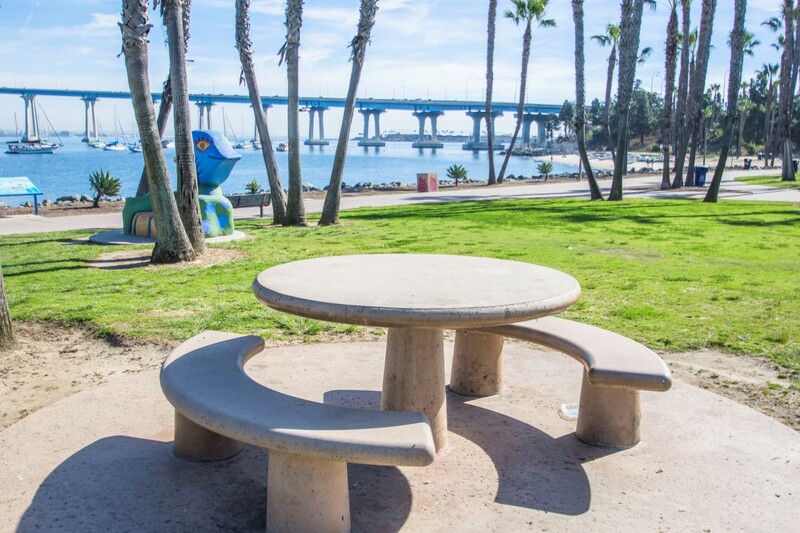 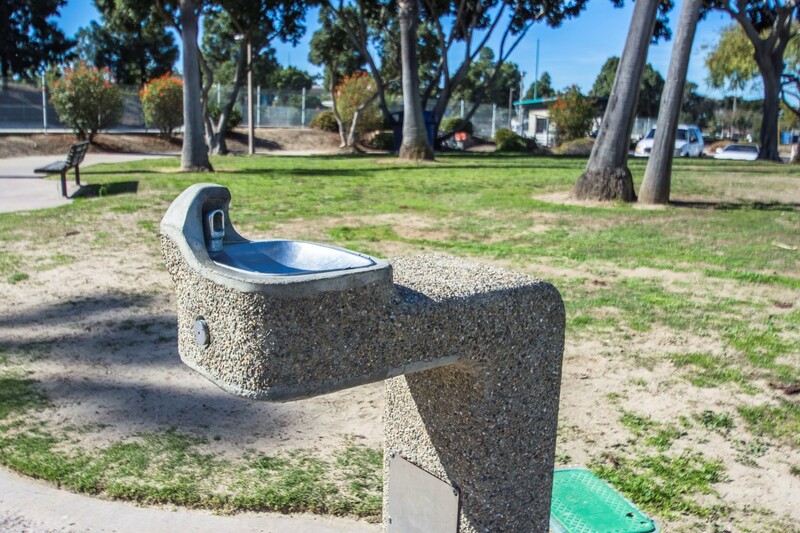 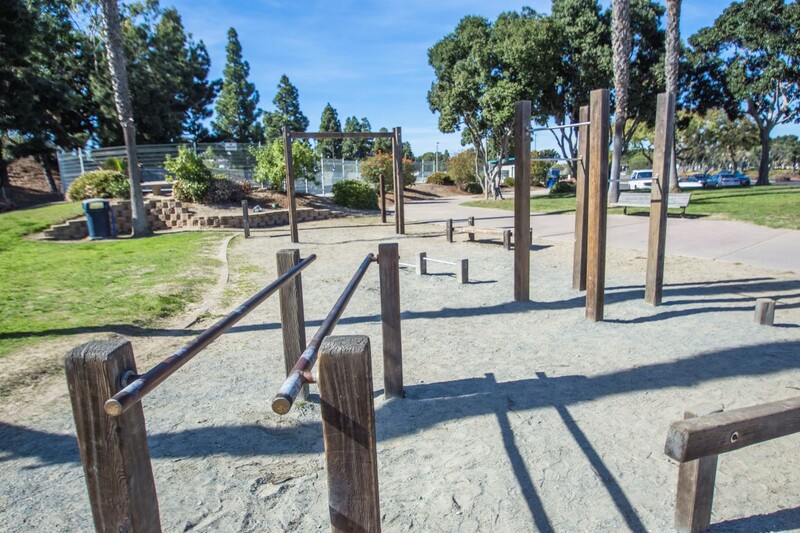 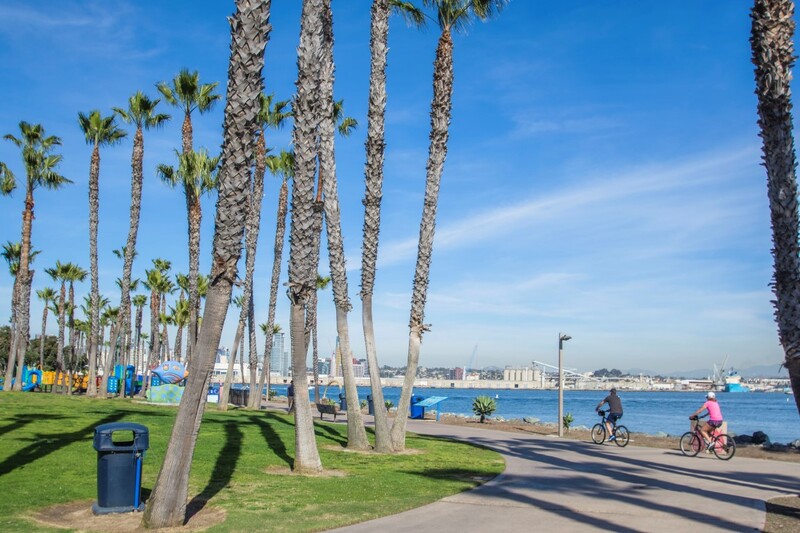 In addition, the park boasts a scenic bike path that extends from the Silver Strand to the Old Ferry Landing, granting visitors pristine views of San Diego's vibrant waterfront. 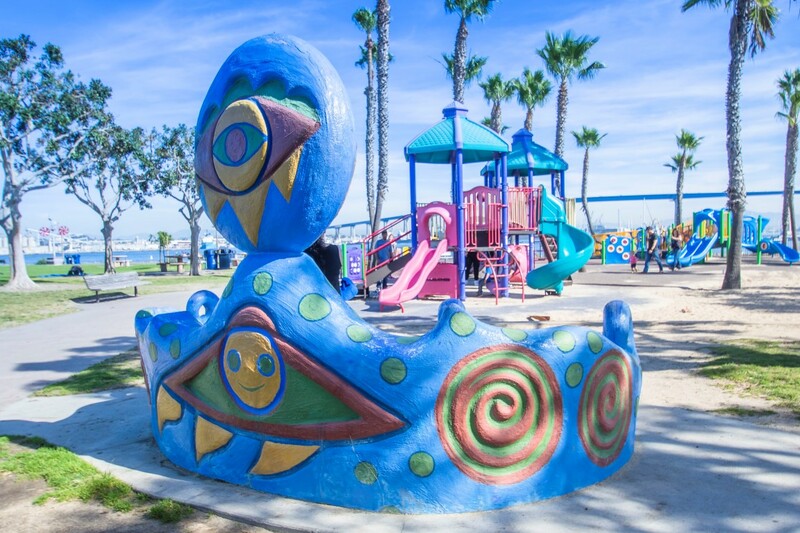 Its playground is recognized as a model of inclusive design for people with disabilities.